Turkey's defense minister says no problem in the delivery schedule of F-35 fighter jets from the US. 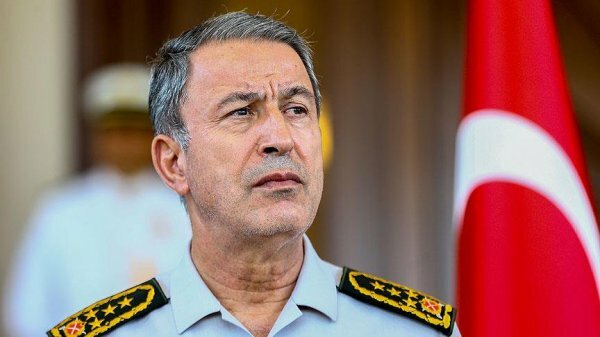 Turkey's Defense Minister Hulusi Akar said Thursday F-35 fighter jets from the US are expected to be delivered in November. "INFRASTRUCTURE PREPARATION IN MALATYA HAVE BEEN COMPLETED"
"Despite some statements, the process of procuring F-35 jets is working fine. Our pilots and maintenance team continue training in the US," Akar told reporters. "We expect delivery of F-35s in November to [Turkey's eastern] Malatya province. 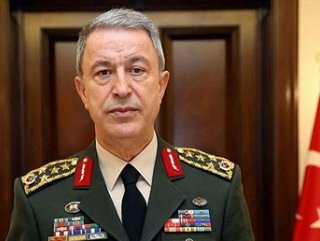 Infrastructure preparations in Malatya have been completed," Akar added. Ankara is planning to purchase 100 F-35 fighter jets from the US pending congressional approval, and its pilots are currently training on the weapons platform at Luke Air Force Base in Arizona. Turkish firms also supply the F-35 program with key components, including airframe structures and assemblies, and the center fuselages.